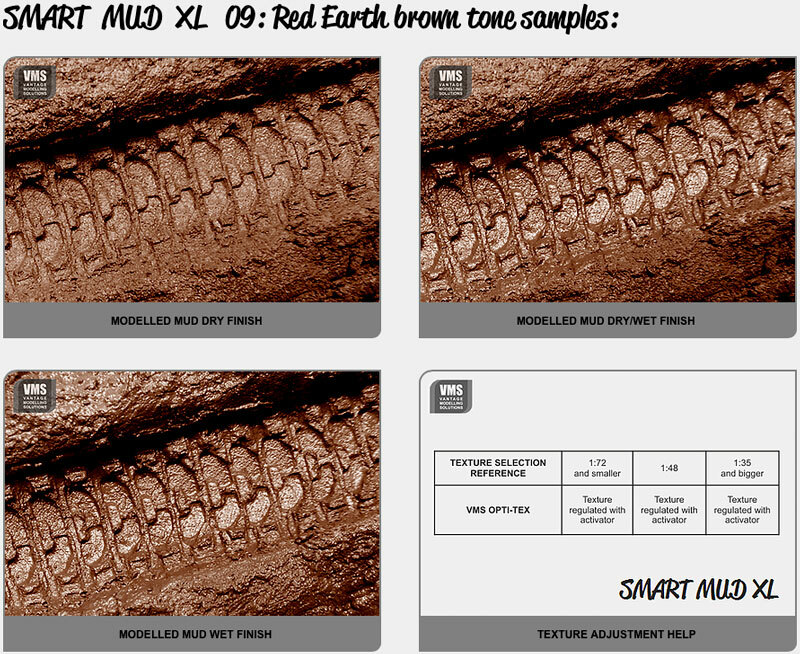 Smart Mud XL allows you to quickly prepare tons of high definition diorama texturing paste whenever you need it. To start modelling your terrain you simply need to mix three bundled ingredients. 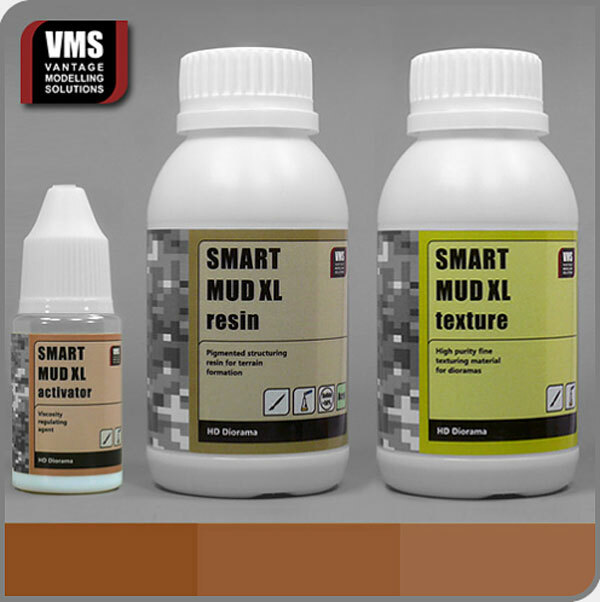 Contrarily to pre-made pastes Smart Mud XL offers a great deal of flexibility - you can adjust thickness, finish and texture so that the paste is more to your liking! Being a DIY product Smart Mud XL yields plenty of diorama texturing paste that is always factory-fresh! This is standard version of European mud based on dark soils also known as chernozems. Appropriate for Southeastern Europe theatres.